We are very grateful to the Lake District National Park (LDNP) Authority for the support that they give to the walk. In previous years they have waived parking fees for walk marshals and supporters using their car parks on walk day, but please note that this is no longer the case. They are not sympathetic towards non-payers (including charities), and they will pursue you for payment of parking fines. 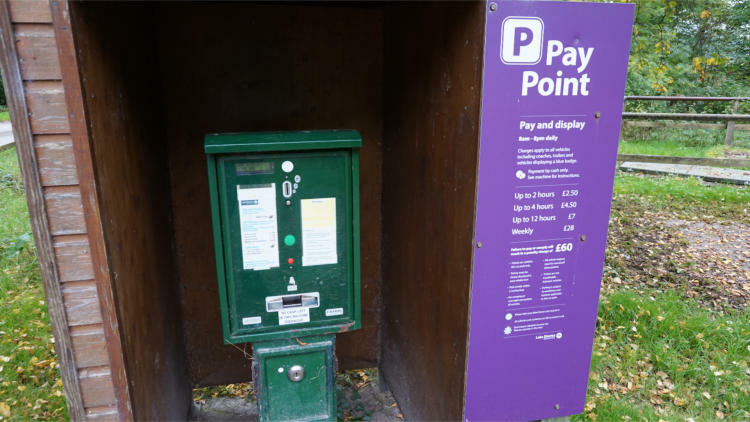 Make sure that you pay to park in any car parks where charges apply, even if you're only there for a short time. All LDNP parking income goes towards keeping the National Park special for the future.